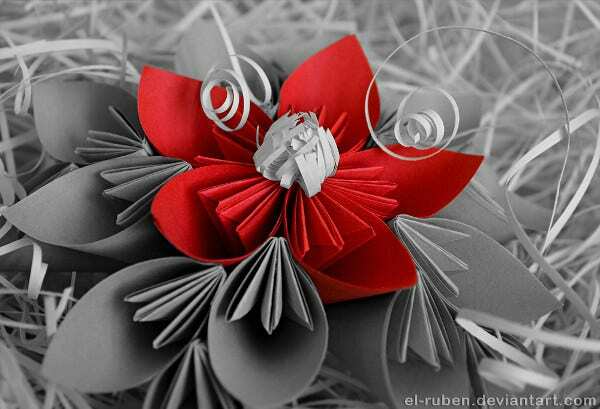 Paper flowers have been stealing the scene as the most used art decoration to different functions and events. They’ve been seen in almost all occasions for the past few months, including product launches, weddings, baptisms, birthdays, and a whole lot more of activities. We cannot blame the set designers who have used them and is still using them as they minimize the cost of set production while still giving a great visual impact to all of those who are to attend the event. 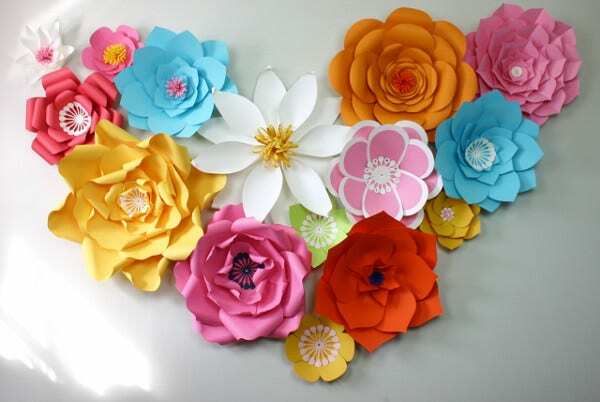 You may take a look at our paper flower templates and think if you can actually use them to your next event setup. 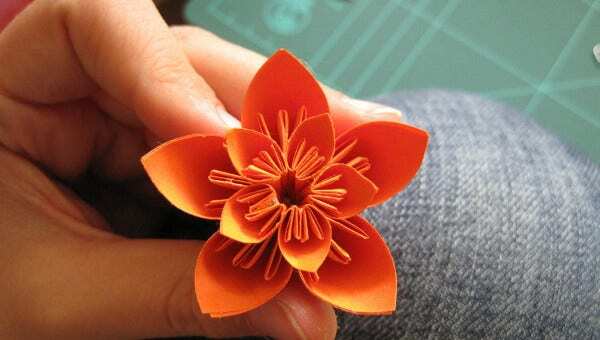 To start with a paper flower design, you need to be able to master doing different petal structures from paper. 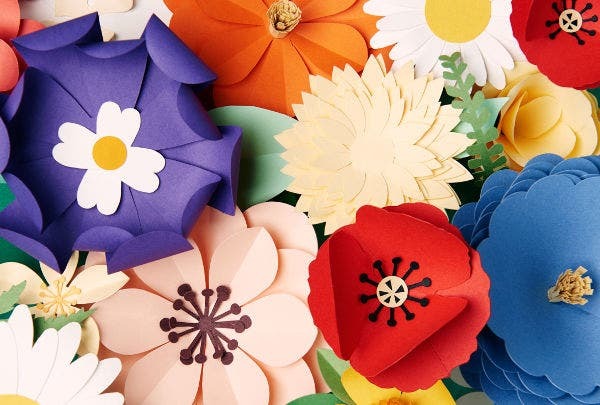 We have flower petal templates that you can download and use in your paper folding practices. 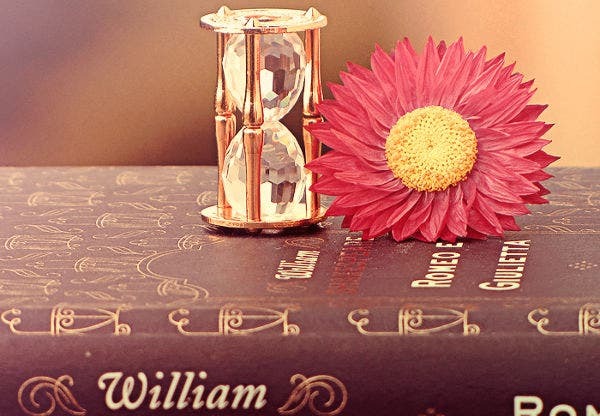 It is more efficient to use a flower paper than real flowers as they do not easily wilt and can still provide the vibrancy that it has from the start of the event up to the last moments of the occasion. 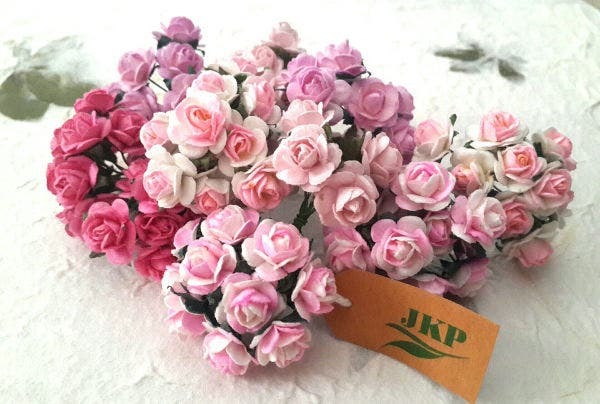 It is relatively cheaper to use paper flowers than buying real flowers and not use them for any other purposes after the event once they already wilted. There is no need for vases to be filled with water should you use them as a centerpiece. It saves more production time, which gives the organizers to spend more moments with other details of the event. Should they be used as a backdrop, you don’t need to create a vertical water system just like what is being used when real flowers are put in the wall to be the backdrop accent of photos and the entire event. There are many benefits of using paper flowers as they are both efficient and effective visual helpers. 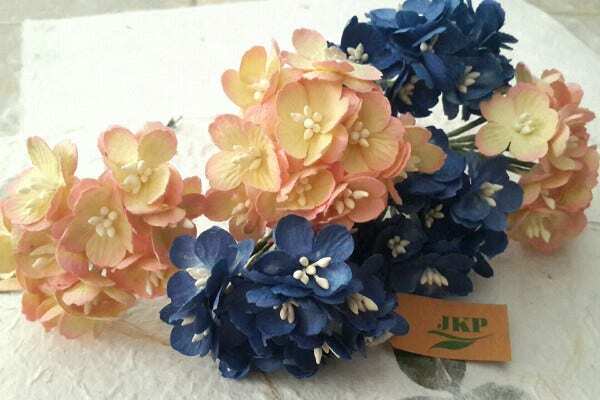 Some kinds of paper to be used in making paper flowers are fragile and can easily be torn. You need to know proper paper cutting techniques and the correct materials that you need to have for them not to be broken. You may take a look at out paper cutting templates to see the kind of cut that is appropriate for every kind of paper. Papers do not hold their structure when wet. 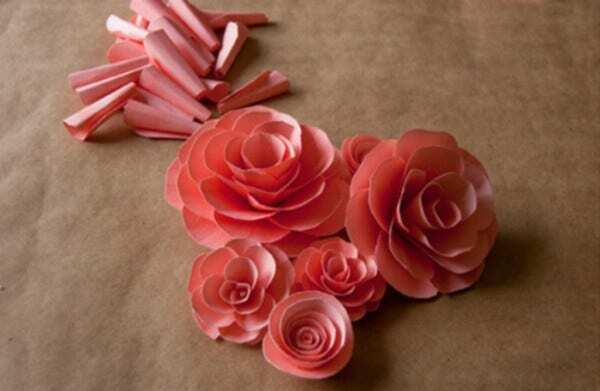 Be sure to put your paper flower designs on areas that are away from any water sources. 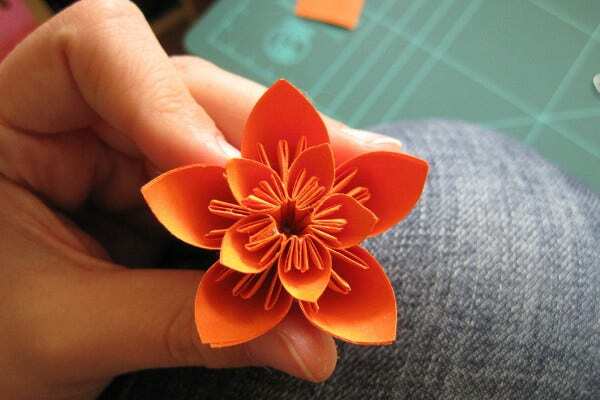 Be sure to use adhesives that are appropriate for the type of paper that you have used to create a paper flower. 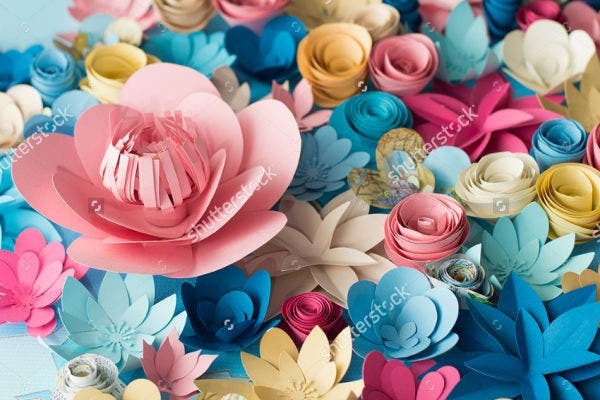 Your paper flower designs need to stay as they are for a long period of time so you need to assure that they are still intact and together for as long as they are needed to be. 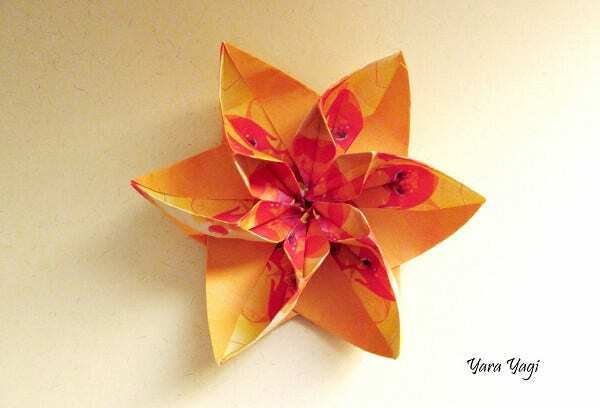 Paper flowers are truly great additions on any visual projects. Try using them the next time and be amazed by how they can transform the mood of a certain event.